Welcome to Peach State Antique Tractor and Engine Club! Click here for more stories from our members we will never forget. Mark your calendar for May 2019 for our next Peach State show! You don't want to miss this great time! Click here to see a list of events. ​for needy families at Christmas time. 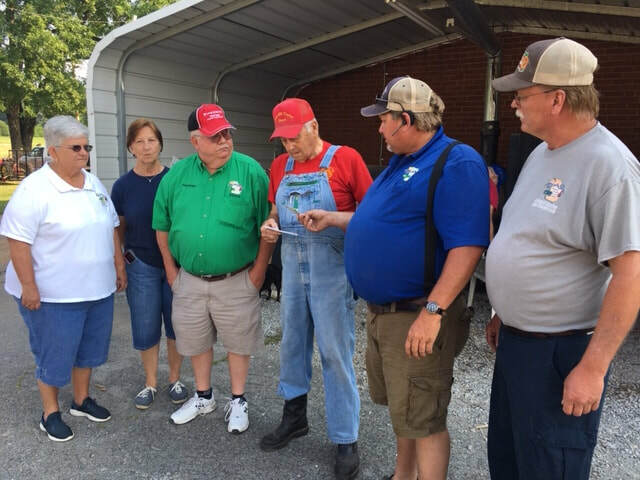 ​Peach State Tractor Club and how we reach out to help our community! Click here to order tickets for your chance to win! 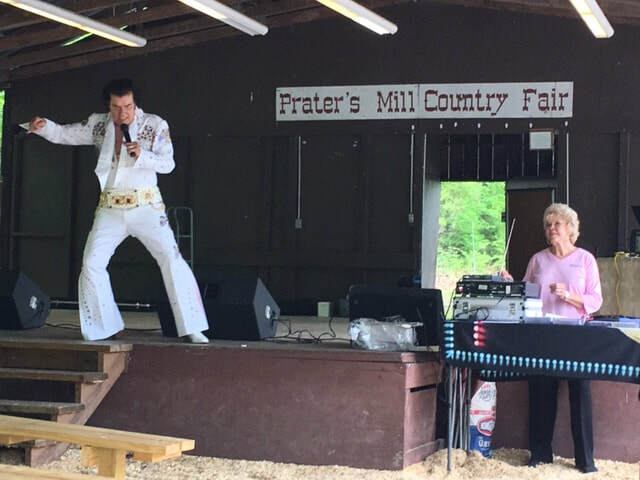 ​at Prater's Mill County Fair. Peach State Tractor Club invites you and your family to join our Antique Engine and Tractor Club! ​and give back to our community through scholarships and many other ways. ​Click here to download a membership form.